I’m a romantic. I read love stories. Most of all, I believe in love. When I was very young I always dreamt of the most amazing love story. I thought my dream had come true when I grew up and made the big decision to follow my older, more experienced boyfriend from China to Australia to be with him. I was in Brisbane for only 3 months when I discovered he was having an affair. It was like a punch in the face. With any other break-up I would have been fine but because of that strong faith I had in love – and in this man – letting him go broke my heart. I really collapsed … I cried day after night. But then I asked myself: “How long do you want to cry for? One hour? One week? Three months? How long is enough?”. To come to Australia to follow my dream and my love – and then find I had nothing – really upset me. But the place where you fall should be the place where you stand up. So I decided: I’m going to make it here as an independent woman. I started by asking myself “what do I love to do?”. I always loved the interface between China and the western world. I decided I would create a business that would be the bridge between my mother country and Australia. And I realized something: if I really wanted to have love in my life I needed to love and respect myself first. I chose to be the flower in the garden to attract the bee – by focusing on the inner beauty of the flower and nourishing the soil. 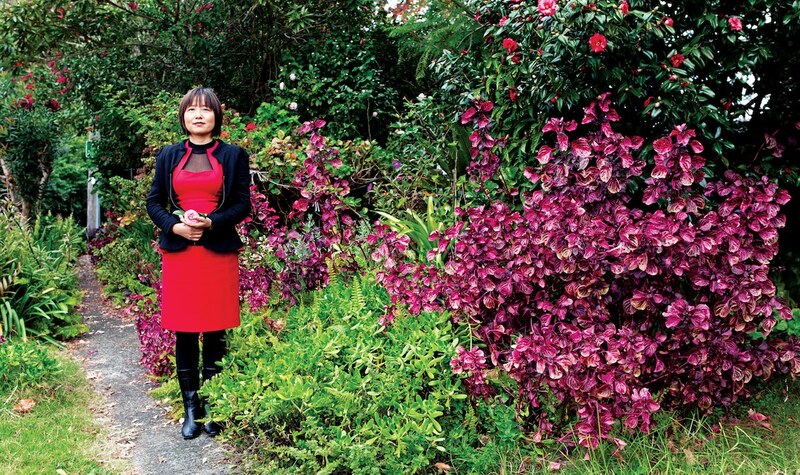 Lindy Chen is devoted to building bridges between China and Australia. Friends initially identified her extraordinary talent for sourcing them products from China … receiving a high demand for this service Lindy turned it into a business. In 2005, ChinaDirect Sourcing was launched by Lindy from an internet café with two thousand dollars. She assists Australian companies to see China not as a threat, but as their competitive advantage. In 2008, ChinaDirect won the Business Services category of the Australian Small Business Champion Awards for QLD. In 2009 and 2012 the company was a finalist in the Telstra Business Awards. In 2010, Lindy was a finalist in the Telstra Business Women’s Awards. She is also the author of ‘Import From China. How To Make A Million…and Not Get Burnt!’. 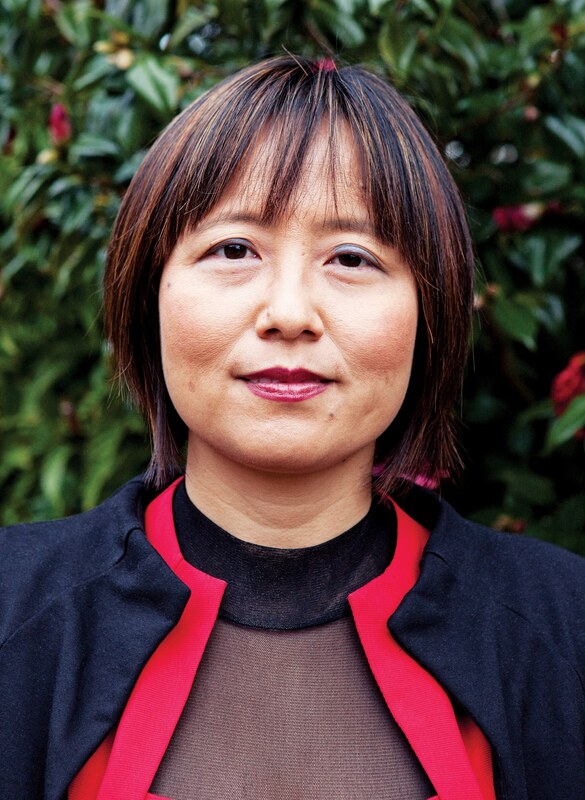 Lindy is the founder of the Australian Charities Buying Group and was behind the China Earthquake Appeal which raised $100,000 within three months for earthquake victims.